Evangelist Princess peace ememobong femi was born in etebi esit - eket akwa ibom state. Presently based in port harcourt. 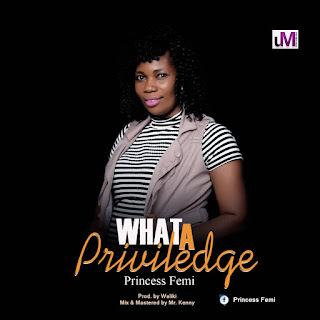 After long anticipation of her single "What a priviledge", here she has finally dropped it for the world to feel. 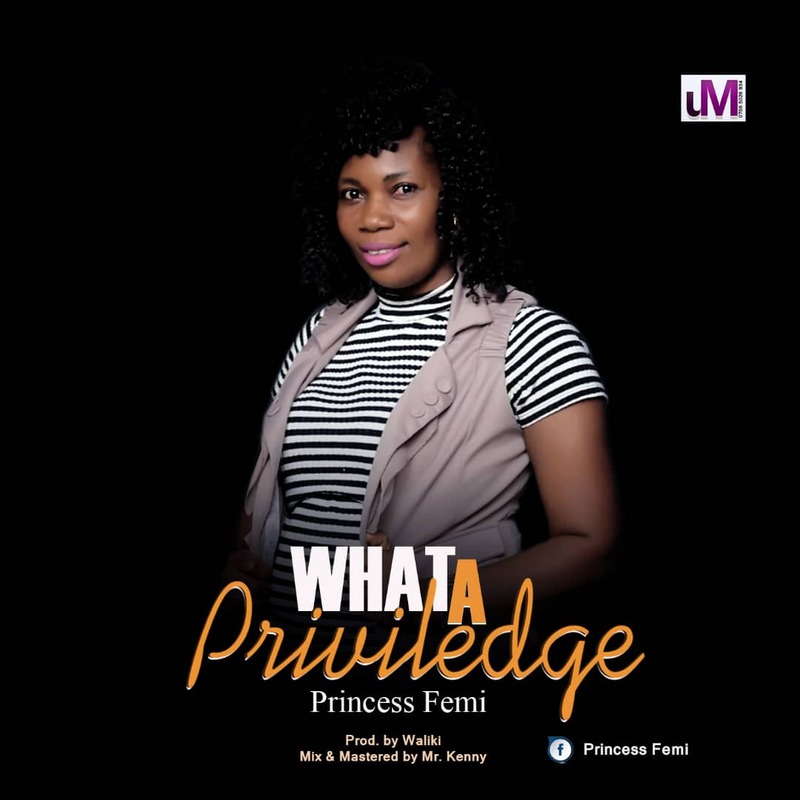 What a priviledge is a nice soul gospel song that has all the melody and praise good enough to put you in the spirit of worship. 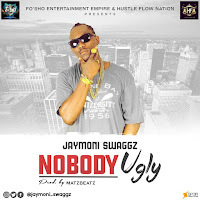 Download this gospel song and thank me later for sharing to you.